CBSI uses some of the top Forging companies in the U.S. CBSI demands strict requirements on all forged components. This includes all Rods, Sockets, and Bolting needs. These shops must conform to all ASTM standards and must be ISO certified. CBSI is also proud to use 100% U.S. Forged Steel. 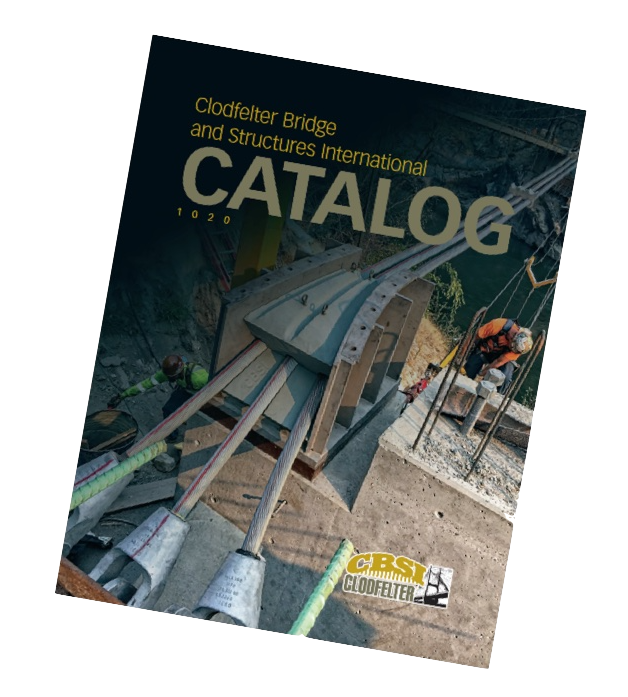 Click here for our newest (2018) catalog.